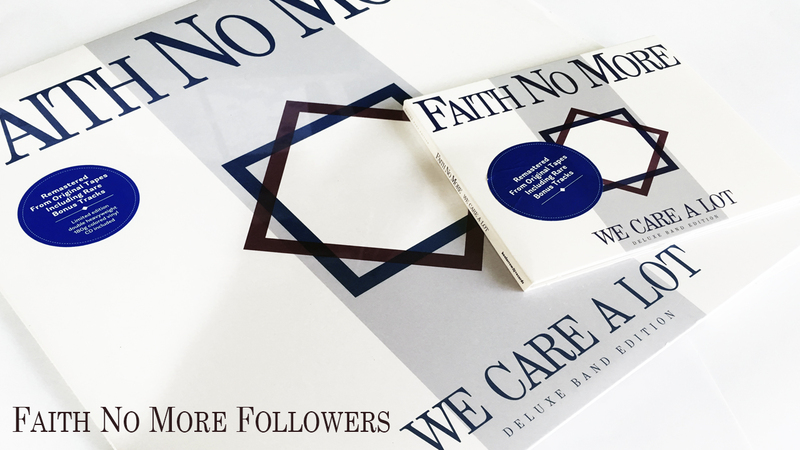 On August 19th 2016 Faith No More re-released their debut album We Care A Lot via Koolarrow Records. SAN FRANCISCO, June 2, 2016 – Faith No More’s landmark debut, We Care A Lot, which was initially released in 1985 and has been out of print for 20 years, sees an Aug. 19 reissue via Bill Gould’s Koolarrow Records. 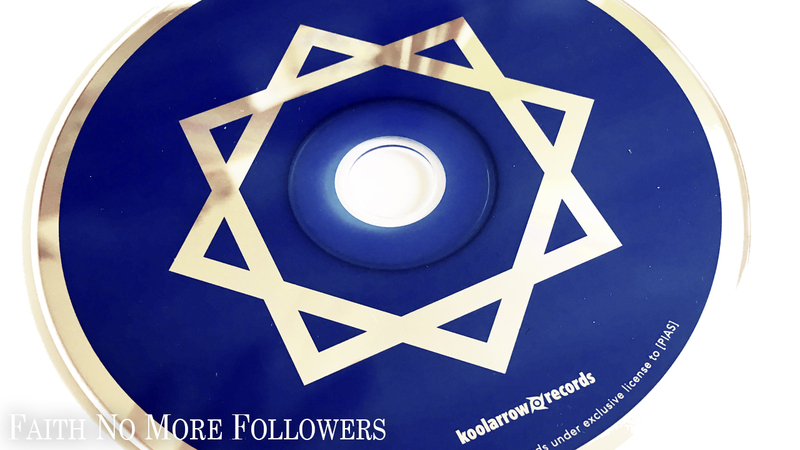 The original 10-song album, remastered by Maor Appelbaum via the original reels Gould eluded to, is enhanced with nine bonus tracks including demo versions (taken from the original 8-track tapes) of “Greed,” “Mark Bowen,” “Arabian Disco” and “Intro,” live versions of “The Jungle” and “New Beginnings” and new mixes, via Matt Wallace, of “We Care A Lot,” “Pills for Breakfast” and “As The Worm Turns.” Liner notes from keyboard player Roddy Bottum and behind-the-scenes photos will be included with the physical release. We Care A Lot (Deluxe Band Edition) is available now for pre-order on CD (http://hyperurl.co/WeCareALotCD), digital (http://geni.us/WeCareALotDigital) and vinyl (http://hyperurl.co/WeCareALotLP). We Care A Lot arrived in November 1985 via Maximum RocknRoll editor Ruth Schwartz’s Mordam Records. The seminal album, boasting the timeless title track, which can still be heard daily on radio stations worldwide, confounded music fans and critics alike. As Pitchfork said in a 2015 article dubbed “The Misunderstanding of Faith No More,” the unpredictable and hard-to-define band “had radically altered the parameters of popular music years before the fabled alternative revolution.” Rolling Stone called it a "raw punk album" while Select Magazine dubbed it "a lustful marriage of mutoid metal and dance floor verve." DEAD CROSS | Shows at Las Vegas and Tempe.